Megan Anderson is design researcher at STBY, research institute for service innovation, and a PhD candidate at Leiden University. Her research explores how public sector organisations design and improve new and existing services and is funded by a Marie Sklowdowska-Curie actions grant, as part of a wider European Union FP7 project. 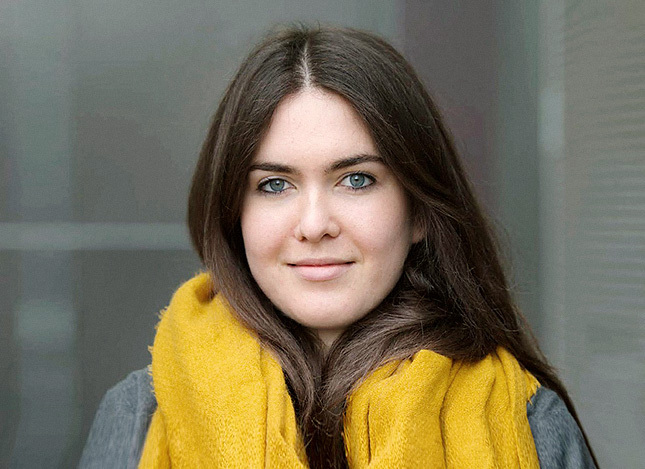 Megan is specialised in user-centred research, in-depth interviewing and co-creative workshop design and delivery, bringing rich insights to clients in both the public and private sector. She is a passionate advocate for the use of service design and design research within the public sector. Megan is also co-founder of Franklin Creative Learning Tools, a simulation and game design company based in the Netherlands. She has a bachelor's degree in International/Global Studies from RMIT University and a Master of Science in Crisis and Security Management from Leiden University.